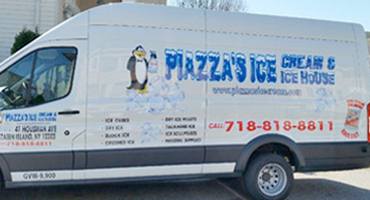 We are a full service distribution company of ice cream, ice cubes, dry ice, ice sculptures, rock salt and ice luges servicing all of New York City and surrounding areas. We provide the lowest prices and best service without the Stress! We carry the most popular brands and take any type of order. From small to big orders or if your are unhappy with your current supplier you will find that we give everyone prompt and courteous service with expert knowledge. If you can’t find what you're looking for please don’t hesitate to contact us. 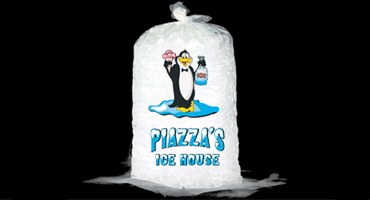 Piazza's Serves small to large businesses in the Tri-State area including Staten Island, Brooklyn, Manhattan, Bronx and Queens. 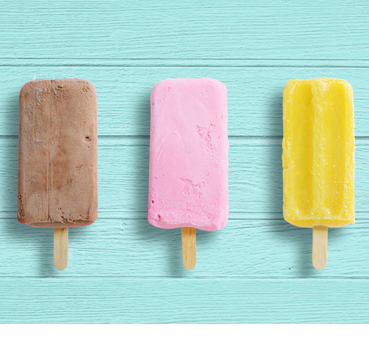 All kinds of Ice, whenever you need it. 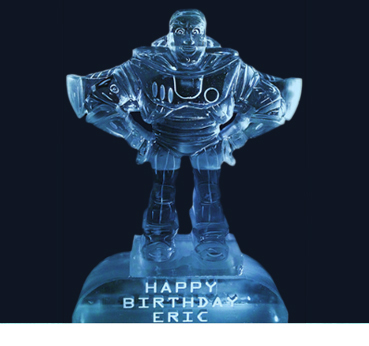 24/7 Emergency Ice, Ice Cubes, Crushed Ice, Dry Ice, Ice Melt, Rock Salt and much more! 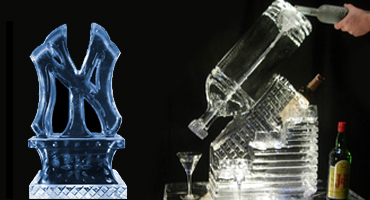 From Luges to custom designs we can create the perfect Ice Sculpture for your next party or event. 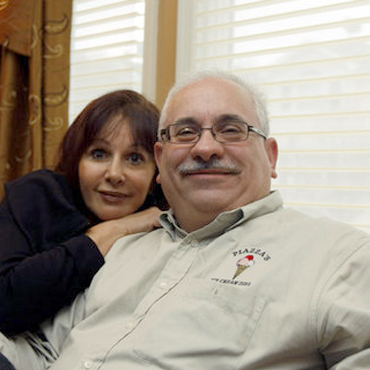 Patty and Sal Piazza has been in the ice distribution business since 1989 and supplies ice products to numerous mom-and-pop grocery stores and delicatessens throughout Staten Island from its warehouse in Elm Park, on the North Shore. We can help make your next event playful, memorable, and Fun! 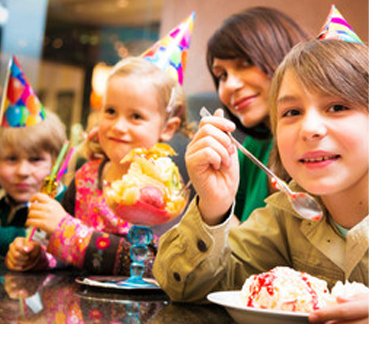 We service Carnivals, Fairs, Birthday Parties, Catering Halls, Cement Companies, Churches, Hospitals, Deli’s, Dollar Stores, Fund Raisers, Hotels, Movie Theaters, Nursing Homes, Restaurants, Schools, Sporting Events, Veterinaries, Weddings. Contact us today to discuss ideas for your next event.